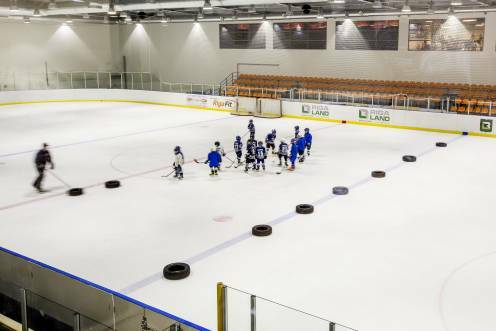 Modern multifunctional ice complex "Riga Ice Land" is located in the same building as the Hotel. Tickets are 500 rubles. Free for children under 8 years old. 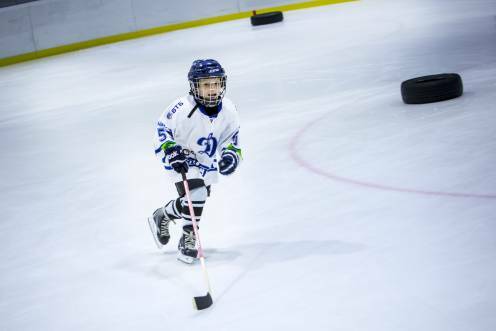 You do not need to buy skates – we have a skate hire.